While reading Nina Simonds blog, Spices of Life, I discovered that tomorrow, at The New Yorker festival, a conversation between Claudia Roden and Jane Kramer will take place. Jane Kramer profiled Roden for the 2007 Food Issue of The New Yorker. Kramer and Roden will discuss Roden’s latest culinary discoveries while tastings of the dishes and wine pairings are served. In addition to the note about the festival, Nina Simonds has also posted a video of Roden preparing fattoush. Alfred A. Knopf published Roden’s first book, titled A Book Of Middle Eastern Food, in 1968. Roden and her extended Jewish family had been forced to leave Egypt in in 1956, following the Suez War. 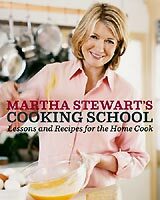 At that time she began to collect recipes from relatives and refugees. 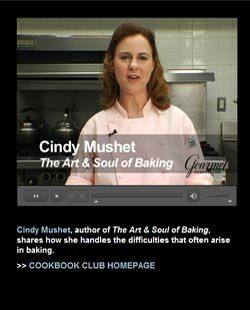 Married in 1959, she continued to collect recipes. 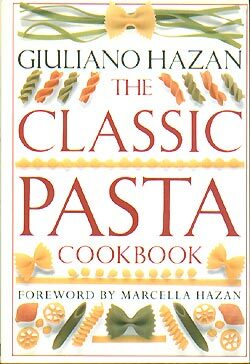 It was this collection of recipes she drew upon for the 1968 book. 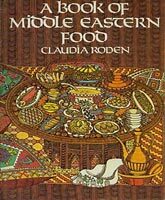 Since then Roden’s, A Book Of Middle Eastern food has been revised twice. 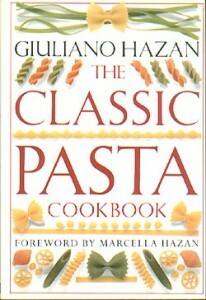 Both the first revision (1985) and the second revision (2000) were published under the title, A New Book Of Middle Eastern Food. The BBC reports that John Rylands University Library of University of Manchester is currently in the process of digitizing a group of early English manscripts from their collection for viewing over the internet. Included is the The Forme of Cury: A Roll Of Ancient English Cookery Compiled about A.D. 1390 by the Master Cooks of King Richard II. The Forme of Cury is the name given to a collection of manuscripts thought to have been written by the Master Cooks of King Richard II around 1390 at the request of his royal highness. Prospect Books (1981) facsimile of Richard Warner’s 1791 edition. Why not try Sawse Madame (goose stuffed with garlic, fruit, and herbs), Chykens in Hocchee (chicken stuffed with herbs, garlic, and grapes and boiled broth) or Sambocade (elderflower cheesecake)?? ?